Book local and commission free. 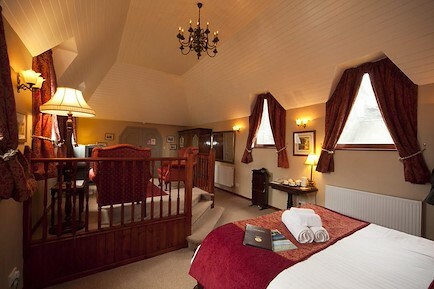 Book your accommodation on-line through Keswick Tourism Association and support the local economy. Kids love to stay on a farm and get the chance to experience rural life, choose between B&B, self catering and camping. Camping and glamping, caravan or lodges in holiday parks are great for holidays with children in the UK.